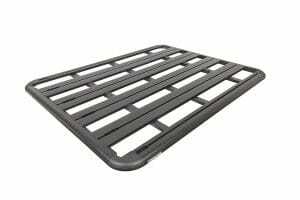 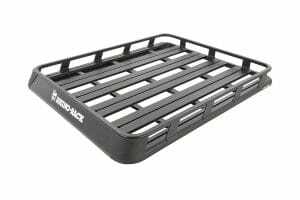 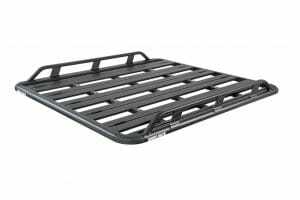 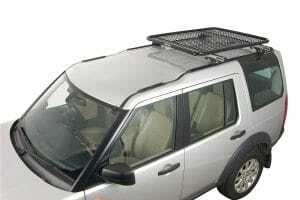 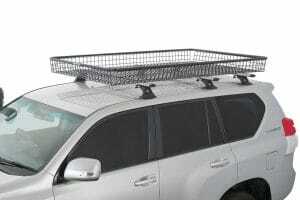 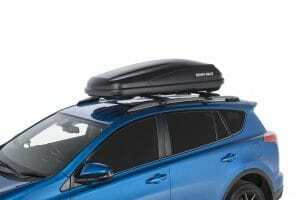 At RCS, there are many types and sizes of luggage carriers, such as Roof Boxes, Ski Boxes, Luggage Trays, Mesh Baskets and Rak-Bags that can be added to the various types of roof rack systems. 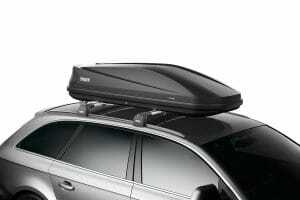 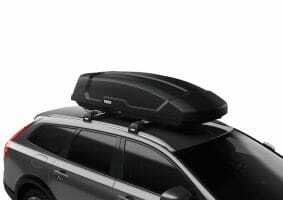 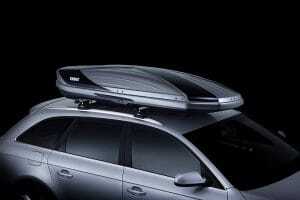 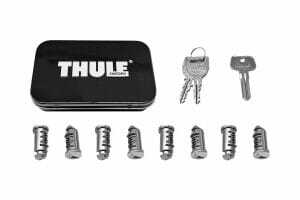 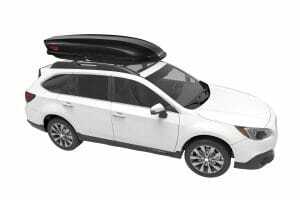 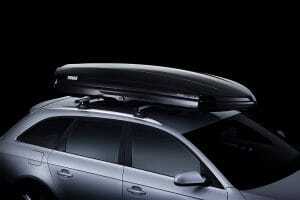 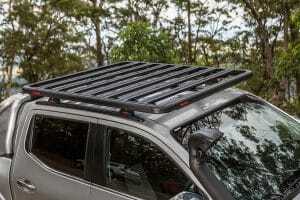 Thule’s new Force XT is a versatile roof-mounted cargo box for everyday use. 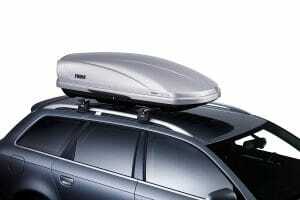 Yakima has a roof box size for all vehicles with their Skybox range.